For me, the keys to a happy life are loving yourself, loving those around you, and choosing each day to be happy. Ashly Rodriguez is a vlogger based out of Boston, MA. 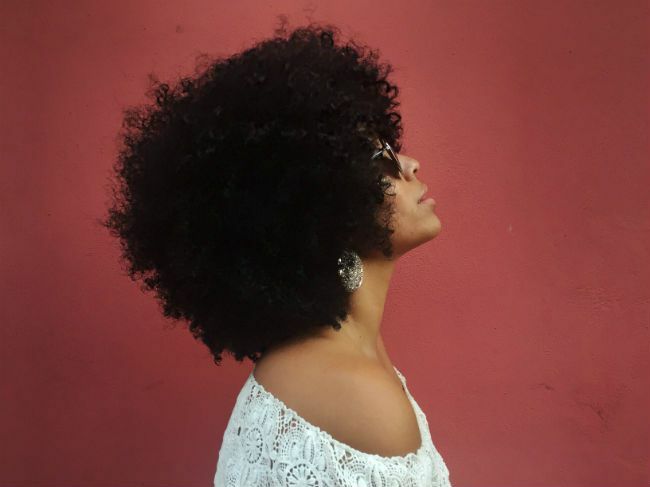 We asked her how she has found happiness in embracing her natural hair -- despite insults and doubters. 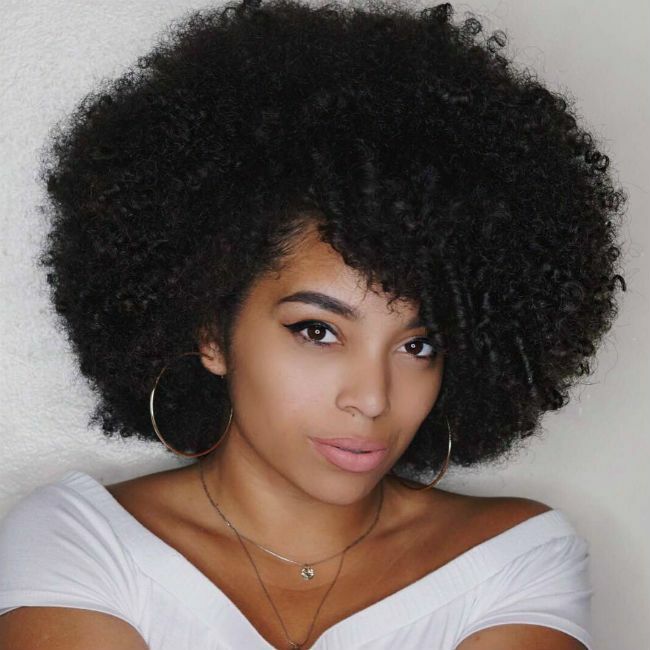 If you are struggling in your natural hair journey, or just want to hear some grounding positive words as you start your work week, take inspiration from Ashly, aka ActuallyAshly. 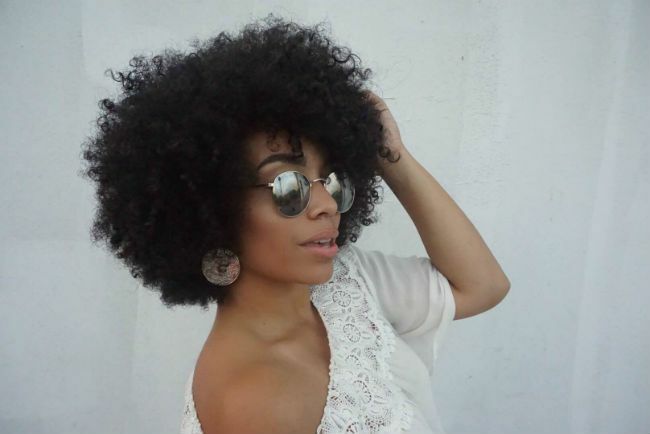 I've been embracing my natural hair for two years now. My hair is beautiful! 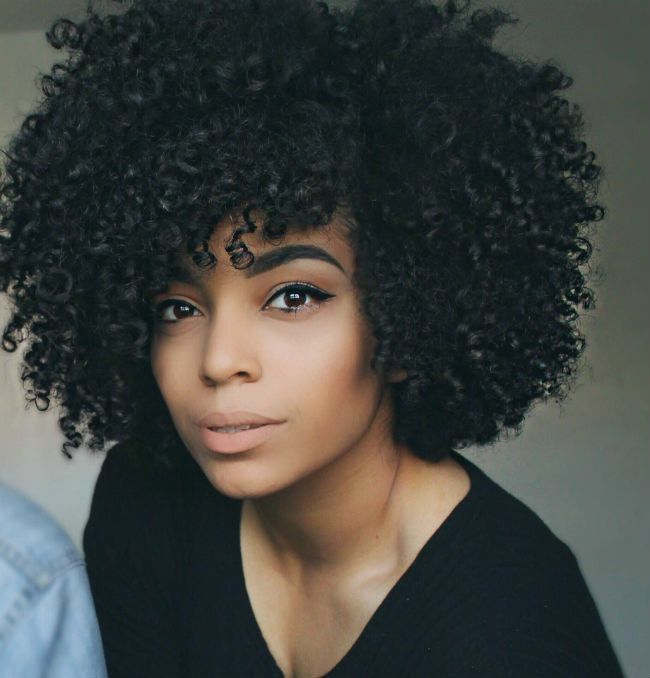 Very thick and a mix of textures--coily and curly. My family is absolutely supportive. At first, they weren't sure how to react because all we knew growing up was the Dominican blowout. I was the first to really embrace my curls. After I continued on my journey, family members always ask how it's going and even ask for tips for their hair. Now my sisters and my mother are starting to embrace their natural hair. The most asked question from followers and strangers is if I big chopped to go natural. No, I didn't--I transitioned for one year and then cut off my relaxed ends off. It was the best decision ever. People have insulted my hair plenty of times, unfortunately. I just kill them kindness and hit them with some knowledge. Some people think my big hair means I didn't do my hair or it must be a bad hair day which hurts to hear. However, I know my hair is beautiful, so I just kill them kindness and hit them with some knowledge so that the next time they come across a beautiful queen or king embracing their hair, they can love it, too. For me, the keys to a happy life are loving yourself, loving those around you, and choosing each day to be happy. I love working with the youth, so I am currently working with after school programs to start a girls group where young girls and teens can come chat and express themselves! So if you are dealing with negative words from a stranger, an acquaintance or even from yourself, then trying killing that sentiment with kindness and knowledge! Here are a few encouraging phrases that you can practice saying if you need a pick me up, 10 Quotes to Help You Love Yourself More Today.